Tim Schmitz, a fourth generation resident of Kane County and lifelong resident of Batavia fostered his commitment to public service from an early age. 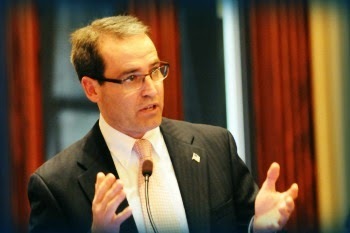 Tim has served on the Batavia Plan Commission, as an Alderman and was a Policy Analyst for the Illinois House of Representatives. Tim received his degree in Public Administration and Political Science from Augustana College where he met his wife, Julianne. Tim and Julianne reside in Batavia with their children, Alex and Ryan. In addition to the commitments of being a husband, father, and State Representative, Tim remains a firefighter and emergency medical technician, a position he has held since 1984. Tim is a recipient of the Red Cross’ Hometown Heroes award, and in 2005 received the Fireman of the Year award. Read more about Rep. Schmitz.